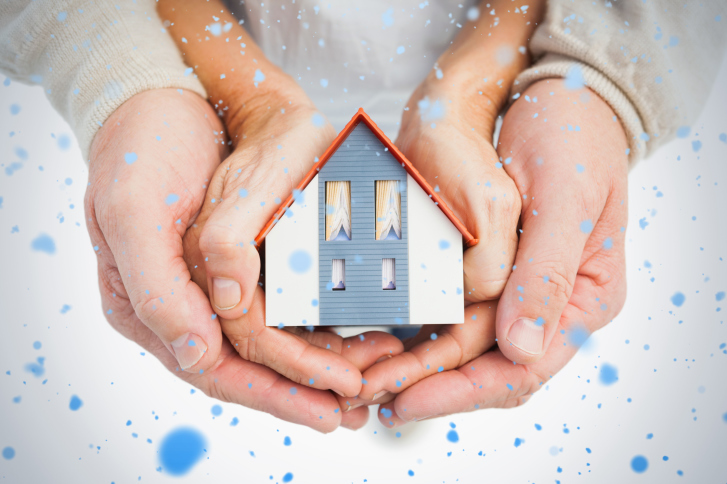 When you’ve been in your home for a while and have established a certain amount of equity, it can be a good feeling to know that you have an investment you can count on. However, with changing weather patterns you may be afraid of a natural disaster striking and what it could mean for your financial well-being. If you’re curious about how this can impact your mortgage, here are a few things to consider. 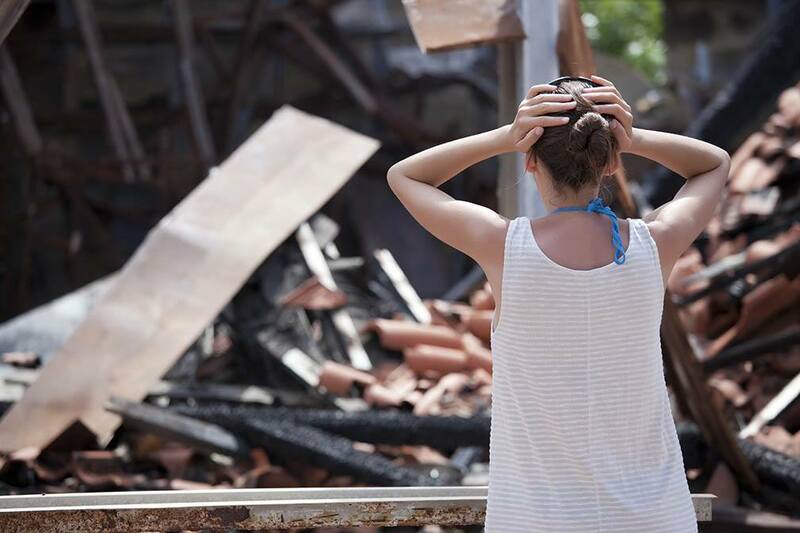 The thought of having your home adversely impacted by a natural disaster is bad, but it can be even worse if the proper precautions haven’t been taken to insure your house against its wrath. While there are certain calamities that will be less likely in your area and may be difficult to get insurance for, if you live in an area prone to floods or earthquakes, you should have protection against their occurrence. In all likelihood, if you’ve taken the proper precautions when taking on home insurance, your home should be prepared for what nature unleashes. 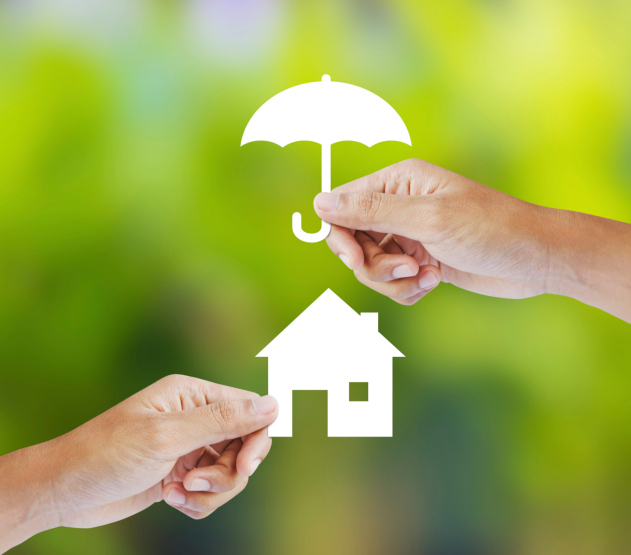 Whether you’re certain that your home is covered in the event of a natural disaster or not, it’s important to contact your insurance company as soon as disaster occurs so that you can make the necessary claim. This means that you’ll need to be able to explain what happened, the extent of the damage and provide photographic evidence of your claim so that you have the evidence to back it up. Once the worst has occurred, you’ll want to file a claim with the company as soon as you can to ensure you’ll get back what you’ve invested. 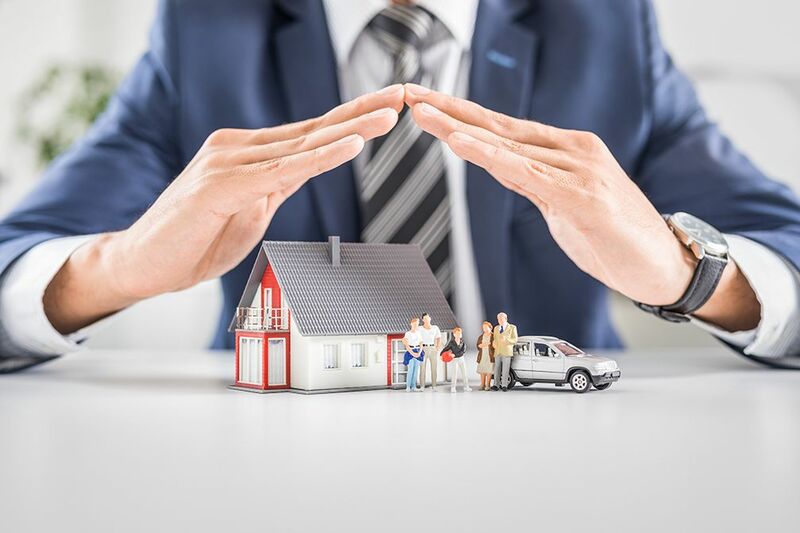 Generally speaking, there are a number of natural disasters that are included under homeowner’s insurance including tornadoes, hurricanes and wildfires. Insurance for disasters like earthquakes, floods and tsunamis can be purchased separately, while the occurrence of landslides and avalanches may be covered separately. 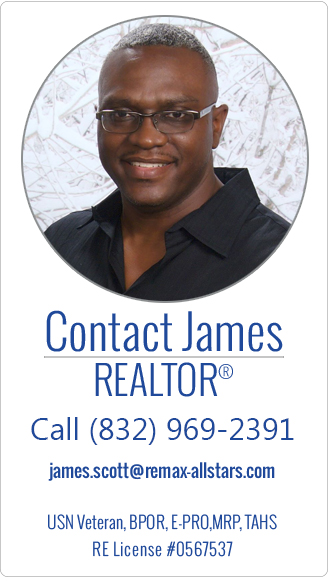 It’s important when purchasing a home that you are covered against natural disasters that can occur in the area so your biggest investment is not at risk.The occurrence of a natural disaster is stressful enough without having to worry about the possibility of your insurance not covering the damage.